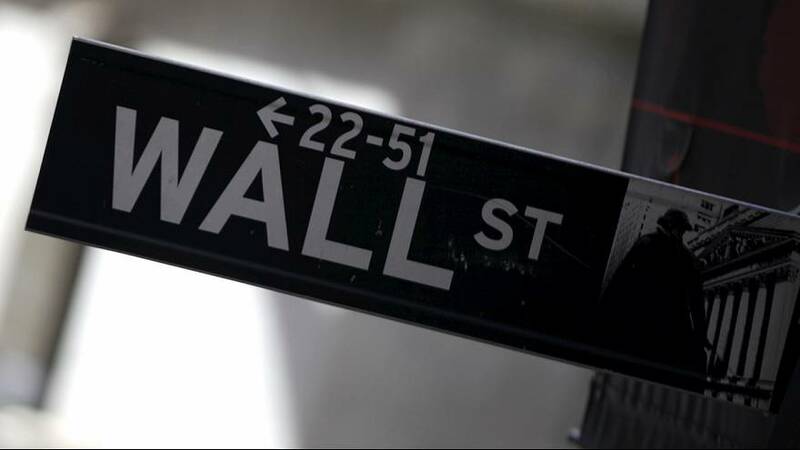 Wall Street kept a lid on the panic – just – after earlier moving deep into the red on Wednesday following an appalling day on European markets. Major indexes did finish with declines and the Dow Jones closed down 1.6% but it was better than the day’s earlier plummet. Collapsing oil prices and a China slowdown, the worlds second largest economy have caused alarming volatility on international markets and seen the energy sector fall by 26% in the past six months. Yesterday’s 6.6% sinking of US crude reflected a supply glut which hasn’t gone away and the fear is that today will bring on more panic selling in Europe.